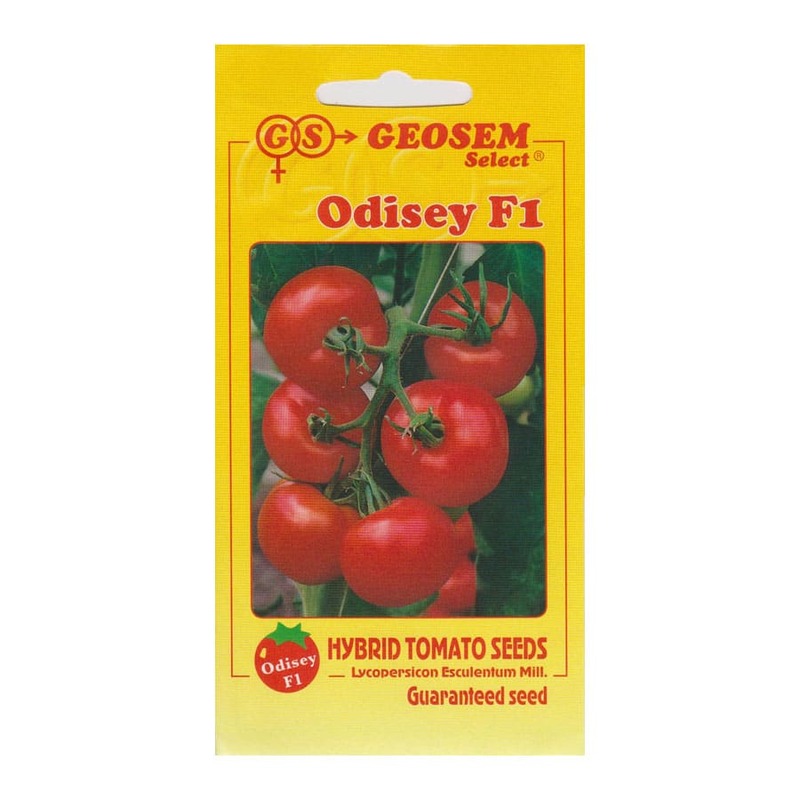 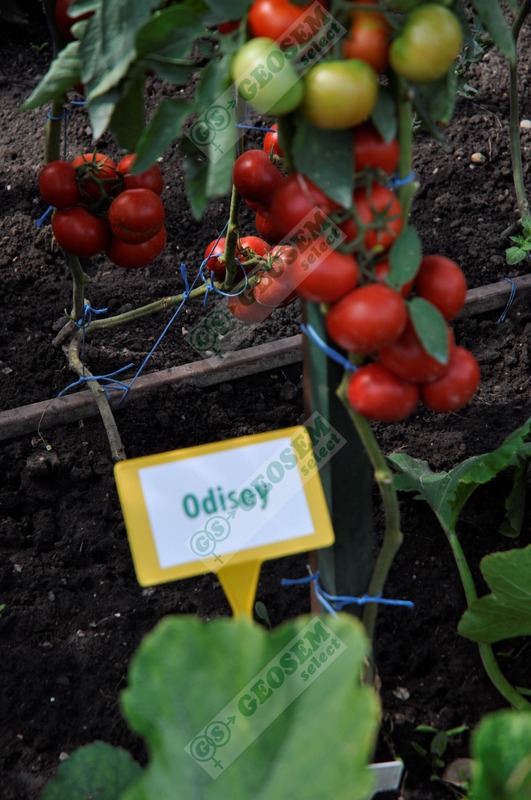 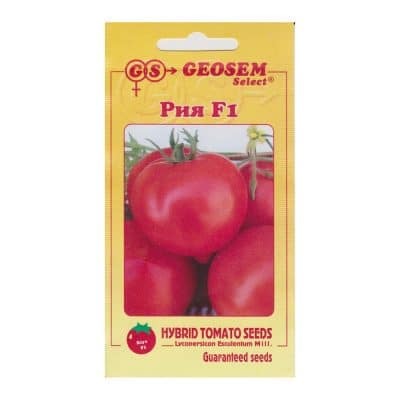 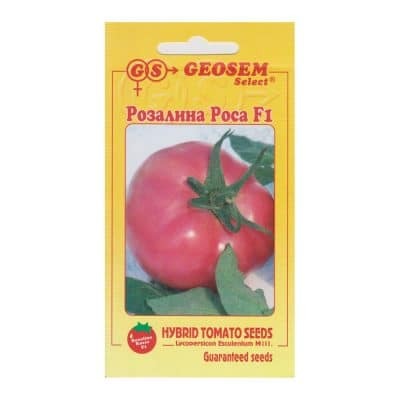 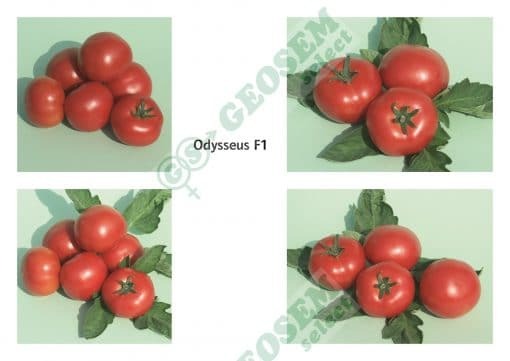 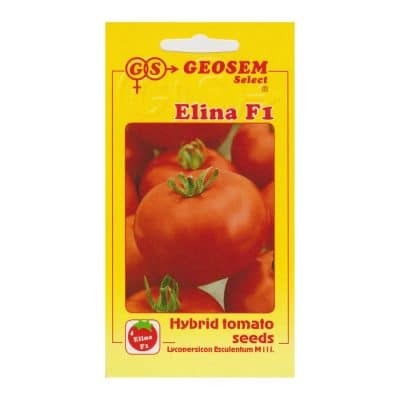 Indeterminate, medium early hybrid with high yielding, recommended for open field production. 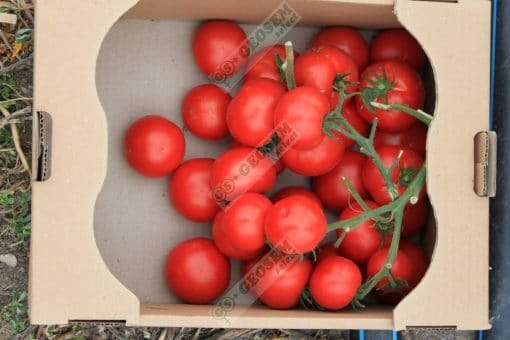 100-130g, flattened globe shape, intensive red, with a nice internal color, good transport and storage quality (2-3 weeks). 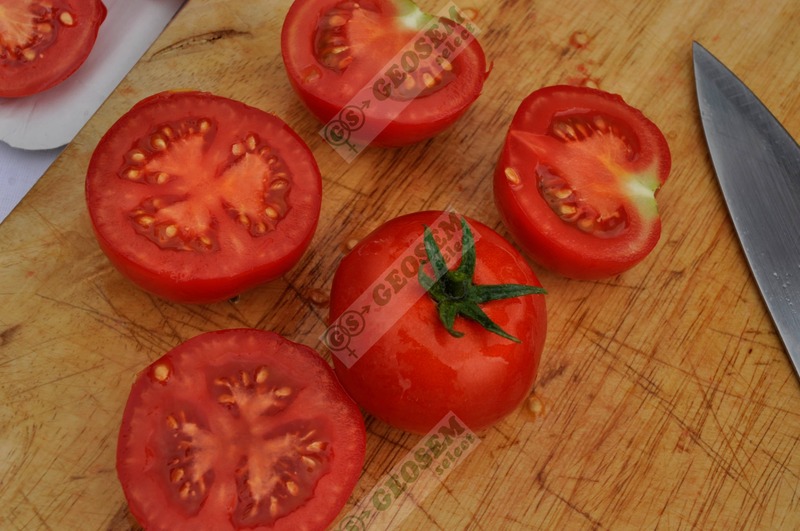 Green shoulders disappear totally at ripening.